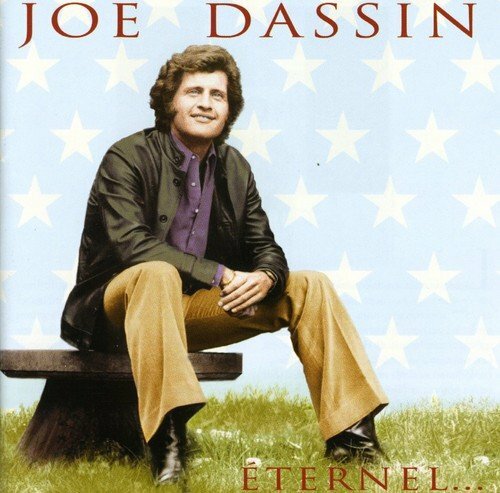 Joe Dassin Eternel by Sony Music Canada Inc. at WA Tunes. MPN: 5099752049127. Hurry! Limited time offer. Offer valid only while supplies last.